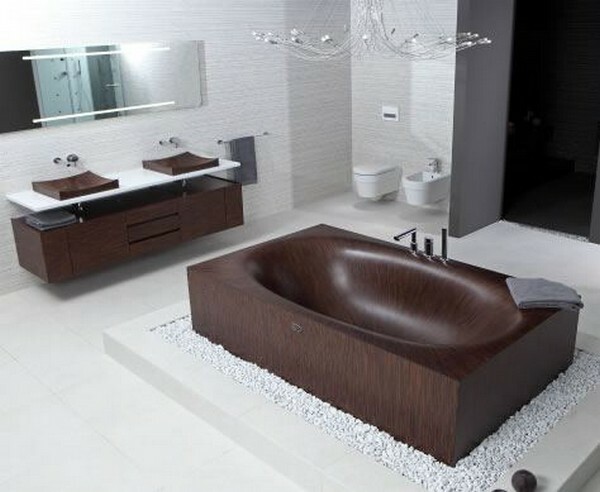 Bathroom today is very important part of the living space, because in addition to its primary function, must meet very high aesthetic criteria. 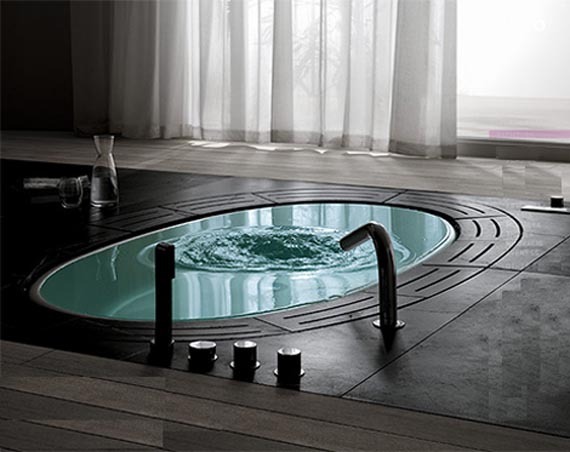 This is due to a modern and fast way of life, it has resulted with the fact that the bathroom becomes a place of relaxation and rest from the everyday life. 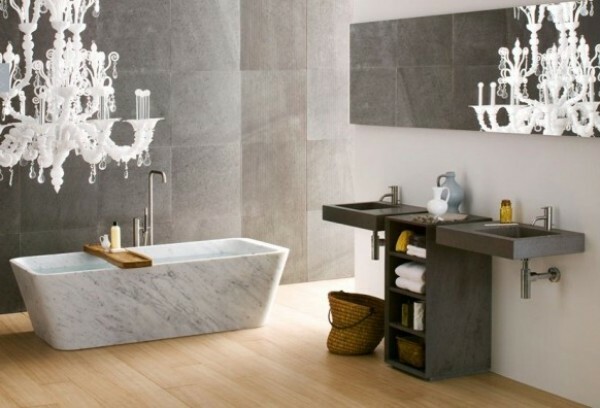 What today in the modern apartment includes any well-designed bathroom and how to functionally and aesthetically achieve that, we are trying to explain you with a number of ideas that will present you the secrets of well-designed bathroom. 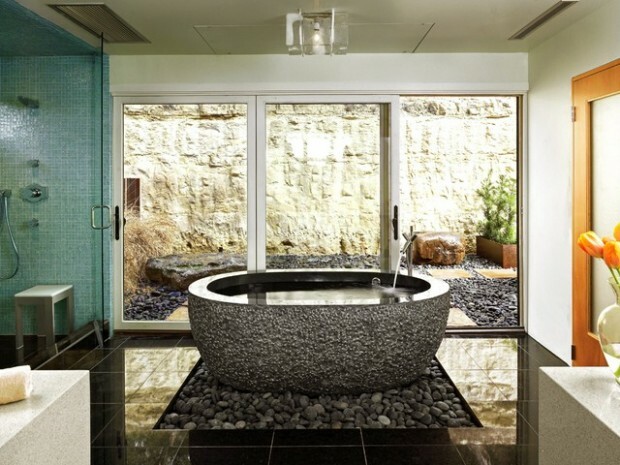 In addition to the kitchen, the bathroom is technologically the most demanding part of the house is its conception should be approached very seriously. 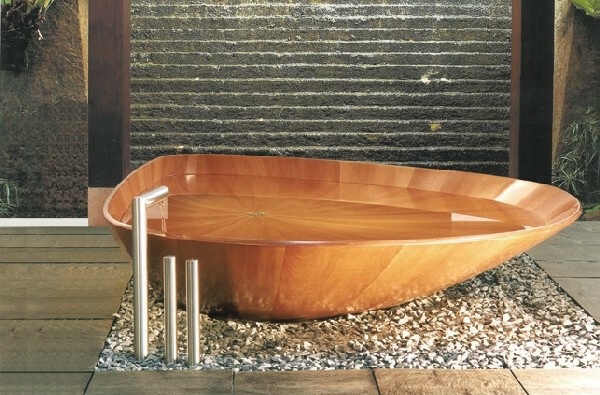 If you are willing to add a touch of luxury and sophistication, then your should opt for some spectacular bathtub. 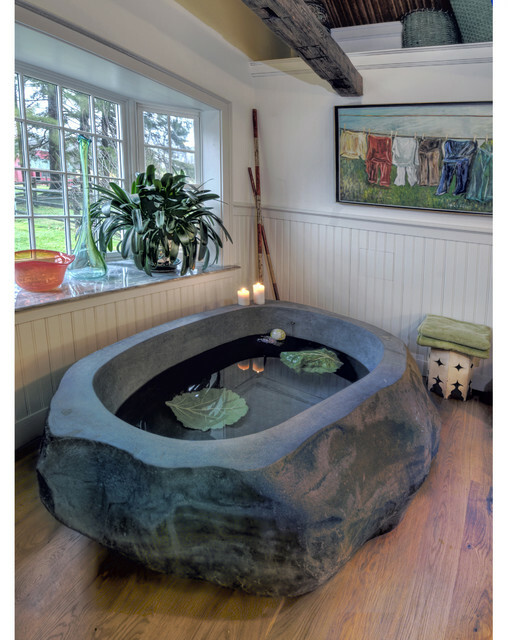 It will make change the whole look of your bathroom. 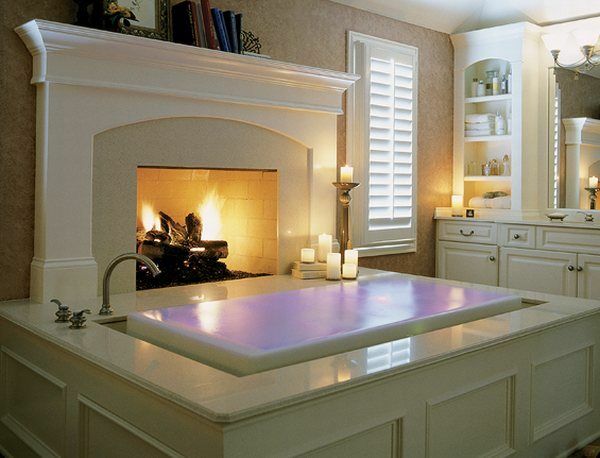 We present you one collection of the most spectacular bathtubs ever. See them and find your favorite one.